Let’s take the example of physical fitness, where you go to the gym and do workouts. The idea of a physical fitness regime is a preventive strategy to avoid possible diseases. We can apply the same preventive approach in the domain of mental health. Most people suffer from emotions or demonstrate inappropriate behavior not because they are mentally ill, but a lack of emotional learning and self-awareness. They might have learned emotions from their parents or teachers but what if these role models were emotionally illiterate? This learning is the amazing possibility this program offers you: understanding your own and your crew’s or family member’s emotions and responding to situations rather than merely reacting to them. This program fits very well with the busy flying schedules of a pilot. There are no fixed schedules or live meetings with the coach. The program duration is 12 weeks, and there is a learning objective for every week. You only have to dedicate less than 1 hour per week for virtual learning and can be scheduled at your convenience. Because of the nature of the topic, the rest of the work is practicing what you have learned, and that happens by listening to your emotions and those surrounding you. You will communicate your progress with your coach who will be of assistance to you. This program will help you take your CRM skills to the next level by integrating them into your “way of being” through practice. 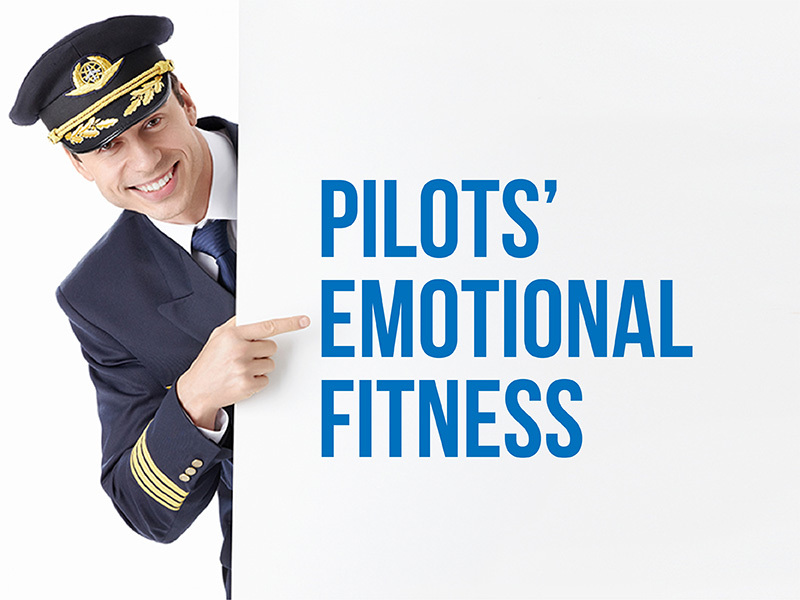 Dan is a coach, trainer, and author helping good pilots to become great pilots by helping them understand and use their emotions productively. 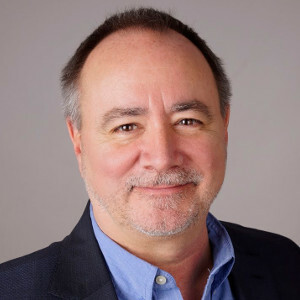 He has worked with leaders in high-risk industries such as aerospace and health care and has helped several organizations develop resilience and a culture of safety through developing emotional competency. Engaging in learning with Dan goes to the heart of who you are which is what determines how you perform as a pilot and crew member. All his work is practical and will help you reinvent yourself by listening to your three centers of intelligence. That is an essential part of the learning because it allows you to see yourself as your co-pilot, crew, and boss already see you. From that point, you will design a path to recreate yourself as the pilot you choose to be. He is a Professional Certified Coach (PCC) by the International Coach Federation (ICF) and his coaching programs are fully aligned to ICF’s guidelines and ethical standards.